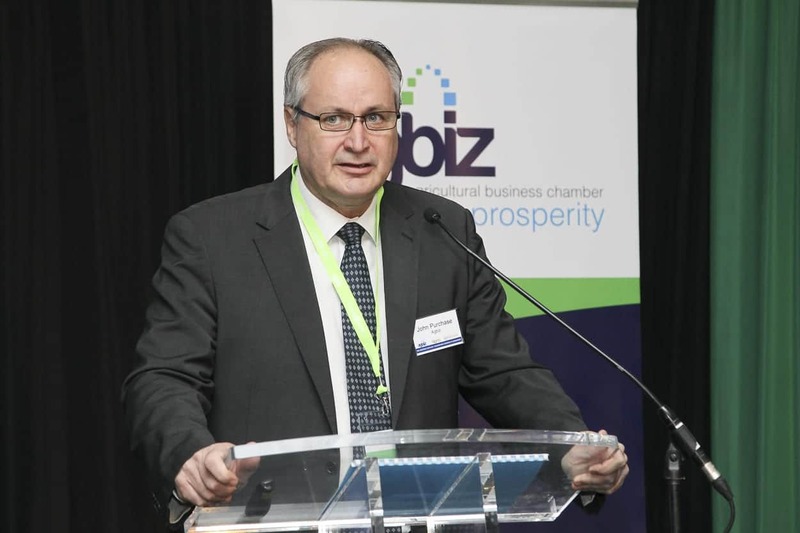 As stated in its comprehensive submission to the Constitutional Review Committee (CRC) in June 2018, the Agricultural Business Chamber (Agbiz) has confirmed its strong position on the protection and extension of property rights. According to Dr John Purchase, CEO of Agbiz, property rights underline the values and principles related to individual liberty and economic freedom. “A strong property rights system is the enabler for fostering investment and economic growth, human capabilities, research and innovation, environmental performance, and the creation of social capital. Property rights are the key ingredient for the prosperity of society,” says Purchase. The greatest failure of land reform in South Africa has been the inability of government to extend property rights to previously disadvantaged individuals, especially those with tenuous tenure security in the communal areas and in various human settlements. Orderly, predictable and market-based land reform, within the ambit of the current Constitution of South Africa, is essential to ensure tenure security, business confidence and to maintain the integrity of the agro-food system of South Africa. 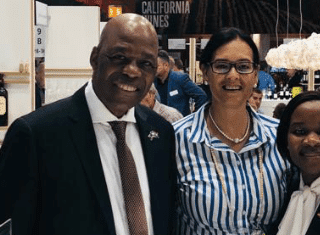 “Clearly South Africa, including the agribusiness sector, needs to do more to sustainably establish far more black farmers and entrepreneurs in primary agriculture and agribusiness, and thereby ensure inclusive growth at a significant scale. Various models, including participation in blended finance models, have been proposed to government, and commitments provided, to effect land reform and transformation,” Dr Purchase adds. He says that Agbiz will continue to engage government constructively through various fora, including the Presidential Land Reform Advisory Panel and Nedlac, to ensure that any proposed amendments to the Constitution, as well as potential amendments to the Expropriation Bill and other legislation on expropriation without compensation (EWC), will not harm the economy and the sector specifically. If need be, Agbiz reserves its right to challenge such amendments that may negatively impact on the sector if and when the process merits a challenge. Agbiz has also circulated a status update (Annexure A) to keep its members and their clients abreast of the latest developments, contextualising the expropriation debate within the changes taking place in the broader land reform programme.